Earlier today we wrote a post about a new Religious Right tale of supposed victimization emerging out of Florida involving a young girl who was allegedly told that she was not allowed to pray in the lunchroom before eating her lunch. A Florida school district is giving teachers a refresher course on religious liberty after the parents of a five-year-old kindergarten student said a teacher told their daughter that she was not allowed to pray before eating her lunch time meal. Marcos Perez, of Oviedo, Fla., said the incident occurred earlier this month in the lunch room at Carillon Elementary School. He said his daughter was sitting at a table about to eat when she bowed her head and began to pray. “A teacher saw her and told her, ‘you’re not allowed to do that,’” he said. He said his daughter tried to pray once more but was admonished by the teacher. The child was not formally punished, he said. Perez said he and his wife were so upset over the incident they sat down with a video camera and had their daughter recount what happened. They posted the video to YouTube. And they also tried to reassure their daughter that she had done nothing wrong. School officials have not interviewed the girl, who has been pulled from kindergarten at Carillon by her parents, who said they intend to home school her. Her father is vice president of sales at Charisma House, a Lake Mary-based Christian book publisher. 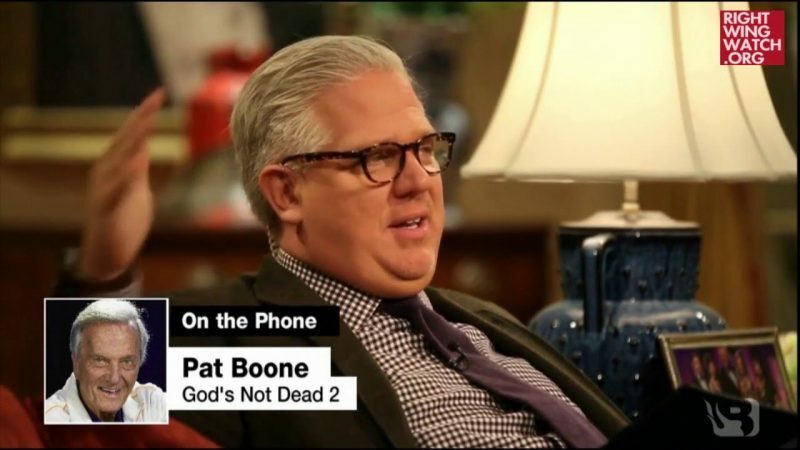 The company is currently promoting the book “God Less America: Real Stories from the Front Lines of the Attack on Traditional Values,” by Todd Starnes. 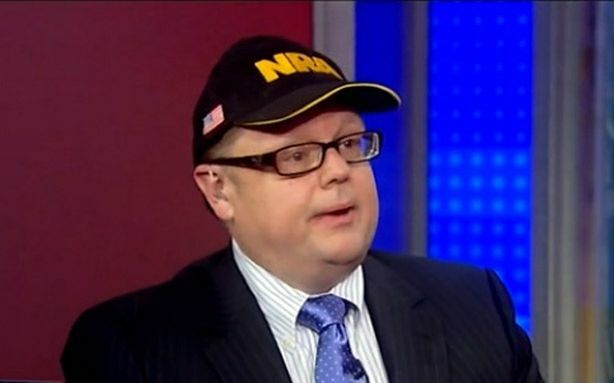 FOX News commentator Todd Starnes’s highly anticipated book God Less America(FrontLine/Charisma House) uses both recent news stories and compelling interviews with today’s top conservative leaders to bring to light what is happening across our country. In his award-winning, satire-meets-serious writing style he strikes an important blow in today’s culture wars. 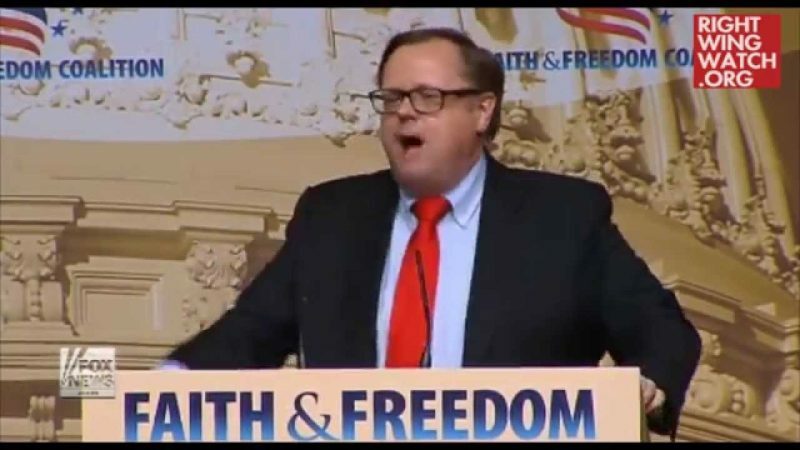 What are the chances that one month before Starnes’ book, in which he seeks to catalog just how religious liberty is being squashed in America, is released, an incident like this takes place that perfectly exemplifies the very thing that Starnes’ book claims to chronicle? Even more amazingly, it just happens to involve the daughter of the very man responsible for promoting Starnes’ book!